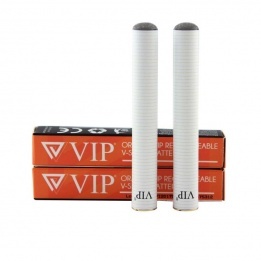 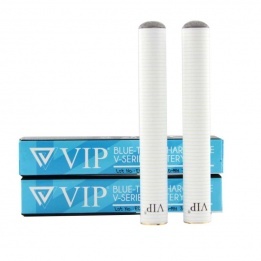 VIP cartomizer batteries have been designed to be used with the VIP V-Range starter kits and VIP cartomizers. 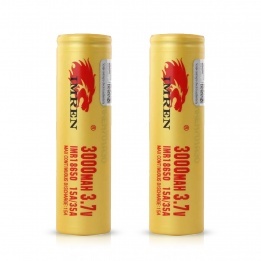 Having a couple of spare batteries is a great idea, as this way you can always have a battery fully charged and ready to vape. 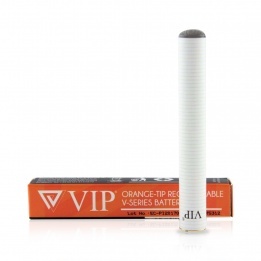 The V-Range batteries have LED at the tip to indicate when they are in use and its battery status. 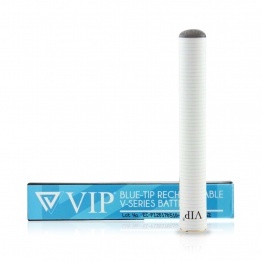 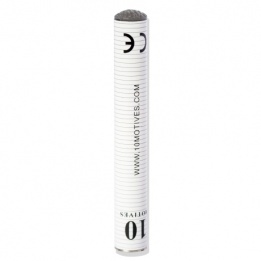 Choose from blue or orange LED tips and single or twin packs to ensure you have an uninterrupted vaping experience.